Is the Rotman Master of Management Analytics program for you? Talk with us to learn more! 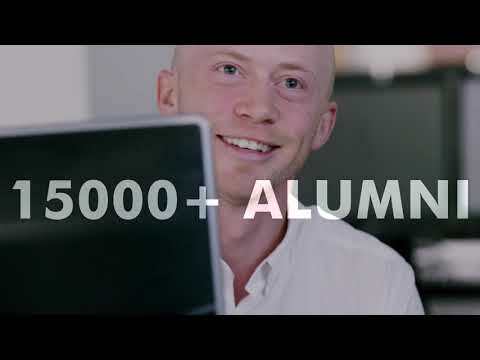 Have you heard about Rotman's newest graduate program? Curious? Join the program's Academic Director to learn more about the Master of Management Analytics at Rotman, its bespoke curriculum, and the experiential learning opportunities it provides. The admission team will be on hand to answer questions about admission requirements and the application process for this program.